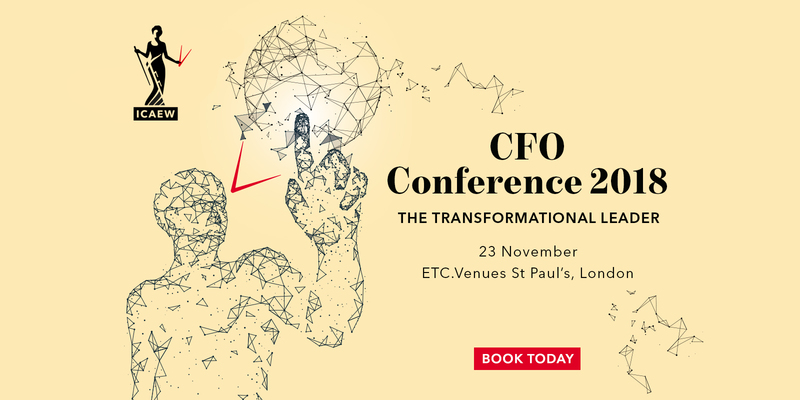 The 11th CFO Conference has gathered the industry’s best and brightest experts to share their knowledge, experience and expertise to provide senior finance professionals with the essential technical updates, thought leadership and tips for effective business strategy. The day will begin with Alan Stewart, CFO of Tesco talk about the the role of finance transformation and the future at work as seen through the lens of the CFO. The day continues with speakers from KPMG, Easyjet, RBS and BlackRock to name but a few, and ends with a keynote address exploring the transition from CFO to CEO by David Thomas, CEO at Barratt Developments. Sempre Analytics will be attending the event, please come and see us at stand 7 in the main catering hall. For further information, or to book your place please click here.